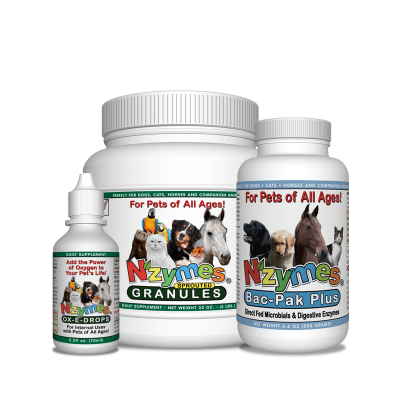 NZYMES 3-Pak Kits of various size and pricing structure. 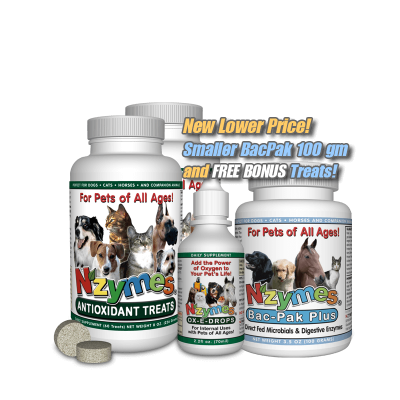 Choose an NZYMES 3-Pak Kit - Fitting needs based on "pet size" and budget considerations. 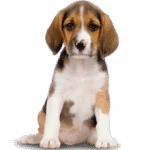 Antioxidant Treats, as chew-able tablets, are fun to give as a Treat, and economical for dogs under 60lbs. 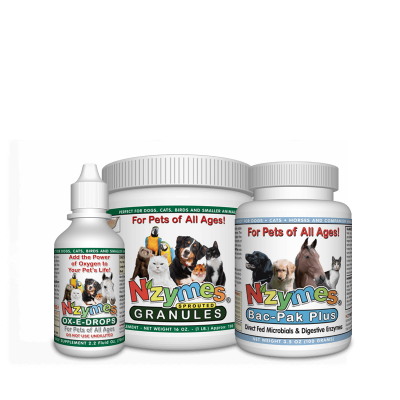 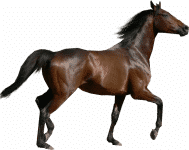 Sprouted Granules are a much more economical choice, especially for dogs over 60lbs, and added to food dish via teaspoon.